The Western world is moving towards a new era of health problems related to lifestyle and inactivity, while at the same time elite sport enjoys a high profile in the community. As a result, there is an increasing need for qualified specialists with an understanding of the relationship between exercise and health. 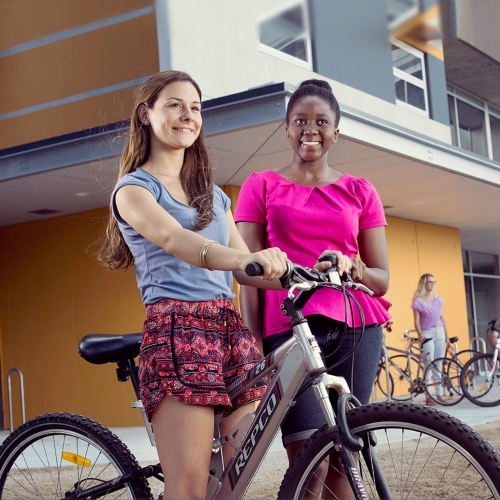 With a focus on performance in sport and health, the Bachelor of Exercise and Sport Science will provide you with the skills to tackle these problems, ultimately contributing to a happier and healthier community. 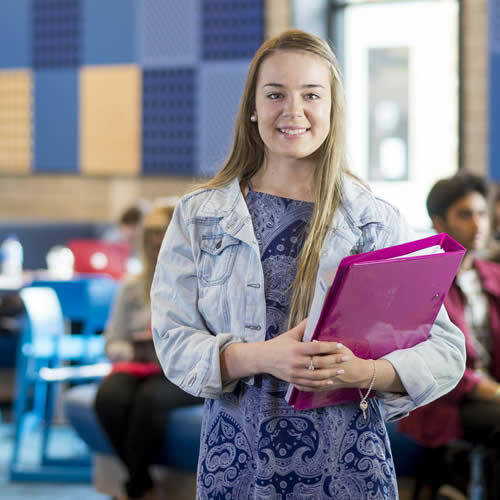 When you study the Bachelor of Exercise and Sport Science degree at UON, you will benefit from a comprehensive approach to the study learning about all aspects of physical health for the entire population. Our staff are highly trained and committed to high quality teaching and research in the field of exercise and sport science. Strong industry ties with professional sporting teams including the Central Coast Mariners Football Club and the Newcastle Knights. Professionally accredited degree with Exercise and Sport Science Australia (ESSA). Integrated work experience – through the professional placement program students are provided with opportunities to gain valuable work experience with professional sporting teams, sports organisations, clinics and hospitals. Purpose-built facilities. Students learn about health and sport science in high quality laboratories with the latest testing equipment, as well as have access to a fully-stocked gym to aid with training. With increasing competition in all sectors of employment, students who graduate with an Honours degree in exercise and sport science have a distinct advantage. It is often considered by employers as an added skill and has been used by previous graduates to pursue higher positions and salaries. As part of this degree you will develop and carry out research on a topic of interest, potentially leading to further academic study such as a research degree. Offered through the Faculty of Science, the Exercise and Sport Science Honours degree consists of one additional year of study and development of a research thesis. Research within exercise and sport science is diverse and wide-ranging, encompassing areas such as exercise physiology and biomechanics. Our focus ranges from research on the health of the general population through to elite athletes. The Bachelor of Exercise and Sport Science (Honours) is only offered at the Central Coast campus at Ourimbah. 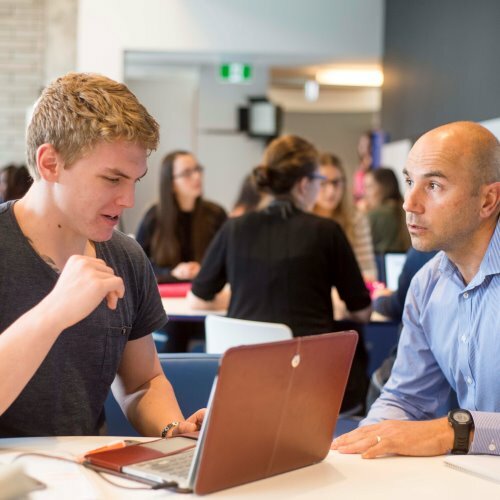 The following list of job titles provides examples of jobs that may be available to graduates of the Bachelor of Exercise and Sport Science. Some of these jobs will depend on the amount and level of study undertaken, level of experience, the combination of other majors and electives studied, and some may require further study. Not everyone uses their degree in the same way and the transferable skills gained through university study may allow graduates to pursue a range of careers that might not be directly linked to their study. Below is a sample list of job titles that might be suitable for graduates with the skills gained upon completion of the Bachelor of Exercise and Sport Science. Graduates of the Bachelor of Exercise and Sport Science receive automatic industry accreditation with Exercise and Sport Science Australia (ESSA). Graduates of the Bachelor of Exercise and Sports Science may also complete an Exercise Science Sequence to qualify as an Exercise Scientist for Exercise and Sport Science Australia (ESSA). This sequence has been closely aligned with ESSA's requirements and provides the best selection of courses for ESSA membership. As a student in the Bachelor of Exercise and Sport Science, you will be able to utilise our state-of-the-art facilities throughout your degree. 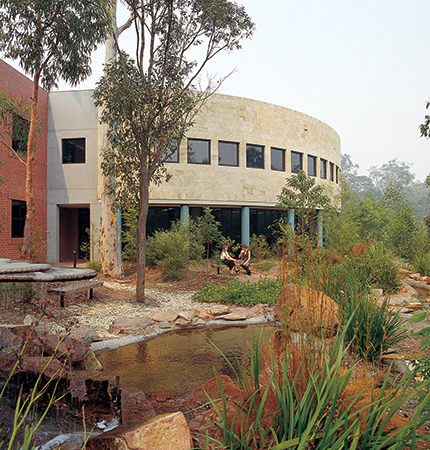 The exercise science building at the Ourimbah campus features high quality laboratories, the latest equipment and a fully stocked gym to aid with your on-campus training. You will also be provided with opportunities to gain valuable work experience in the sport and health industry. Through our professional placement program you can apply for placements with professional sporting teams, sports organisations, clinics and hospitals. The placements provide you with an insight into your career prospects and allow you to start building networks in the industry. 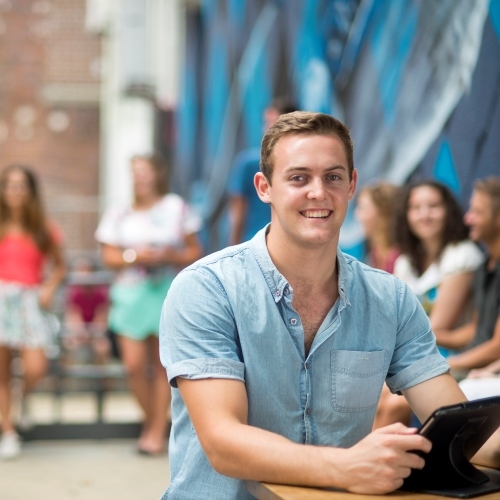 Academics teaching the degree have strong ties with these industries, including the Central Coast Mariners football club and Newcastle Knights. These practical skills, along with theory, will teach you proper procedures for exercise testing and prescription to improve sport performance and general health. 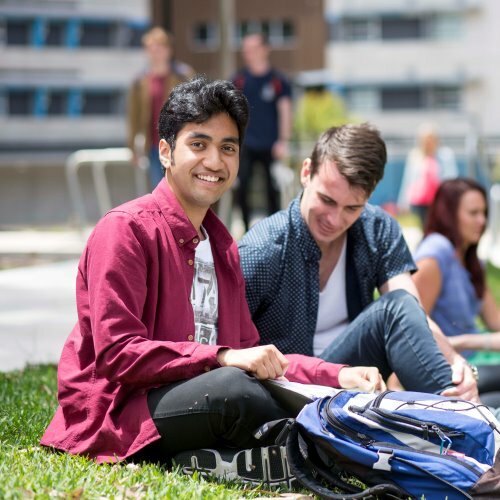 Additionally, Bachelor of Exercise and Sports Science students are eligible to enrol in International study which offers you the opportunity to undertake an overseas placement to expand your knowledge and skills and apply them in an external and international context. Exercise and Sport Science student Heather completed a 4-week placement in Mumbai, where she worked with a local physiotherapist and orthopaedic surgeons to further her knowledge of treating musculoskeletal pain.